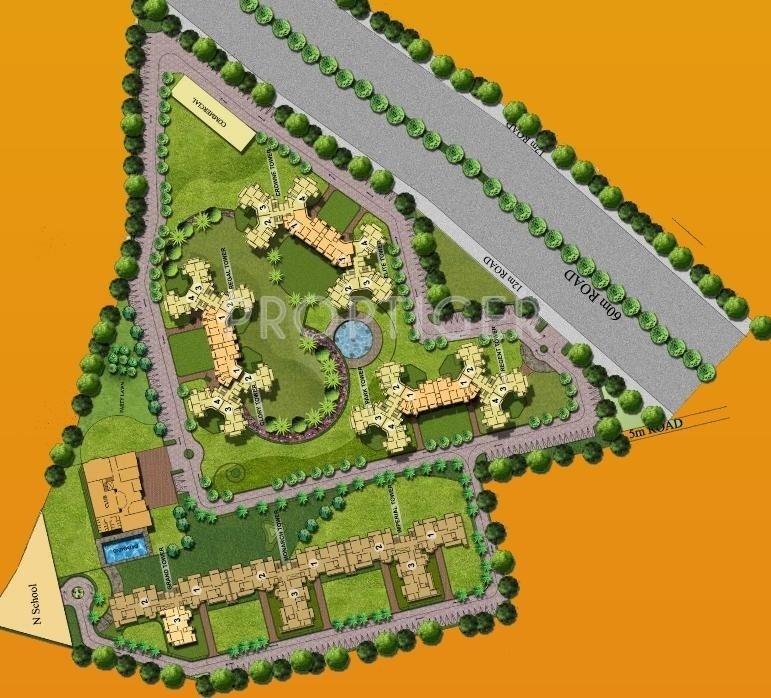 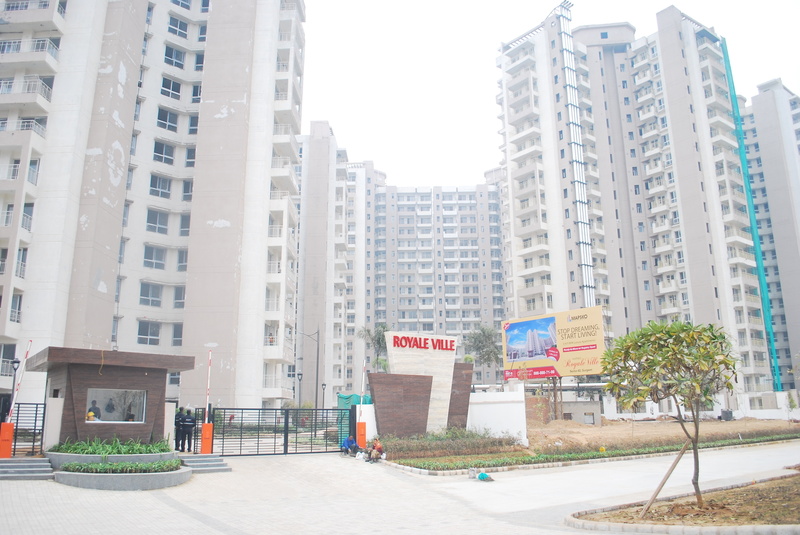 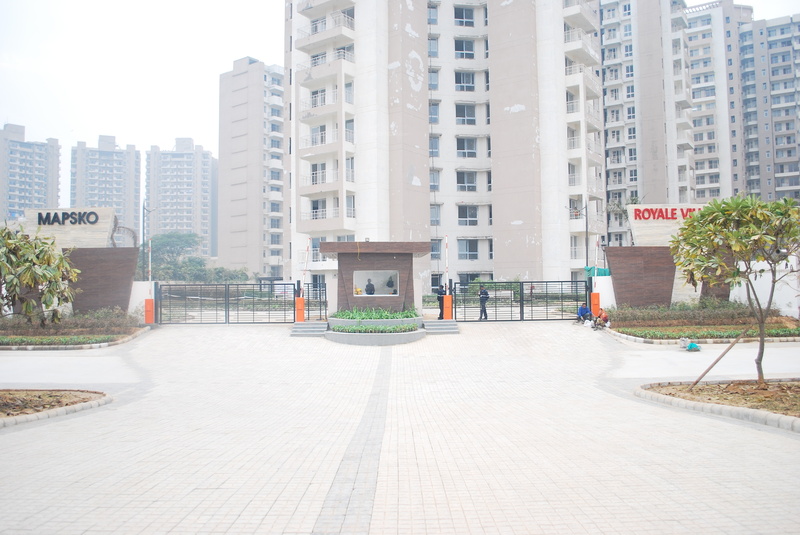 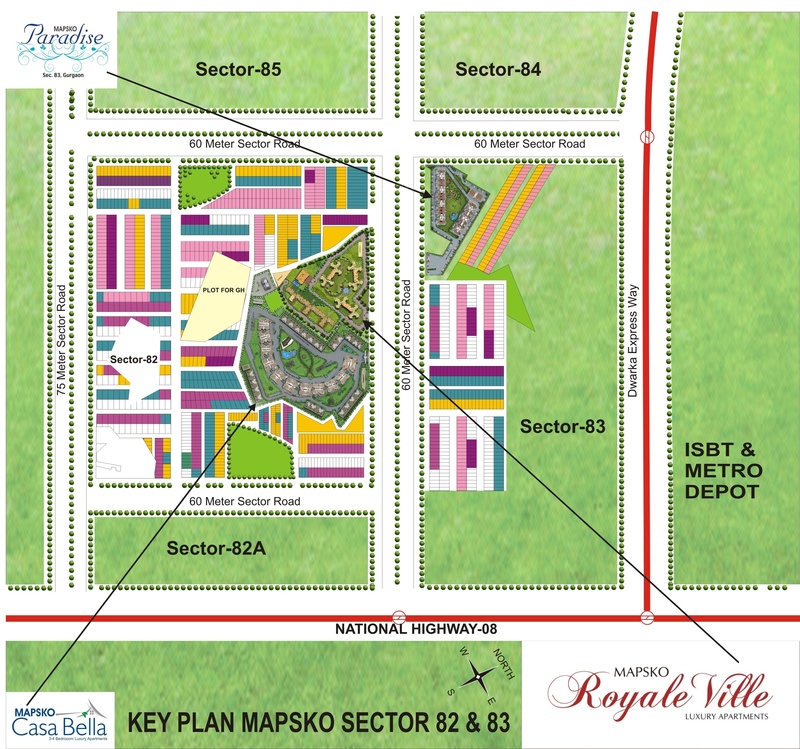 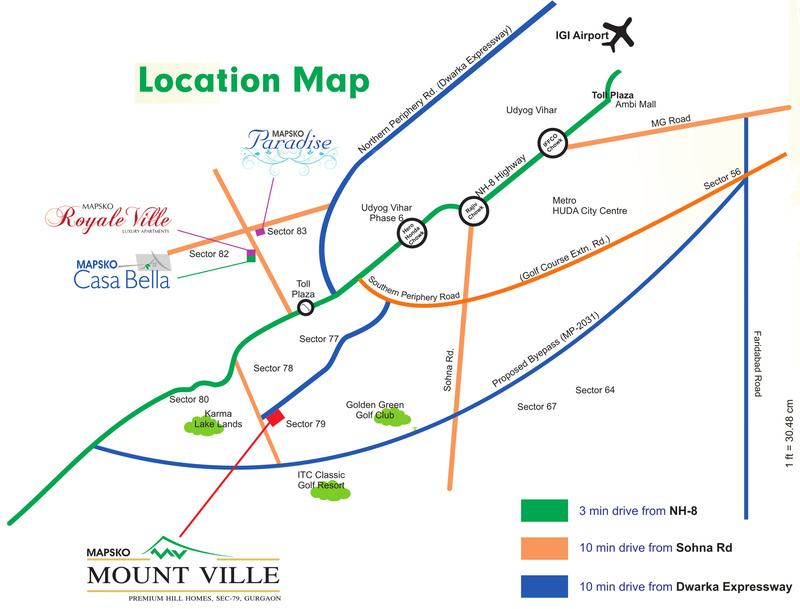 Mapsko Royale Ville is a residential project in Sector 82, Gurugram developed by the Mapsko Group. 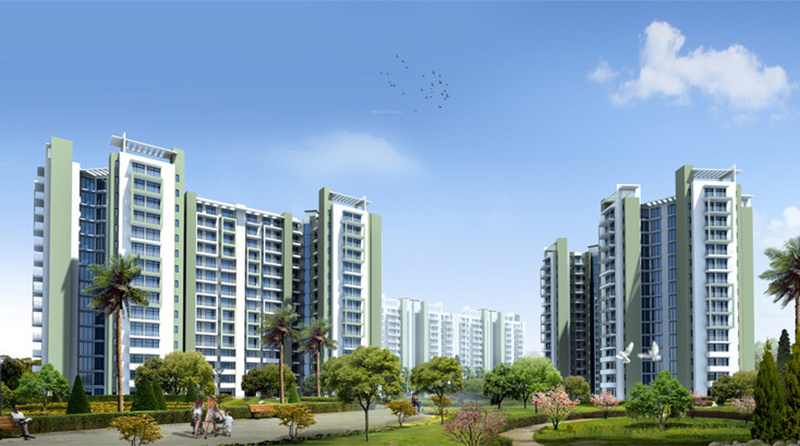 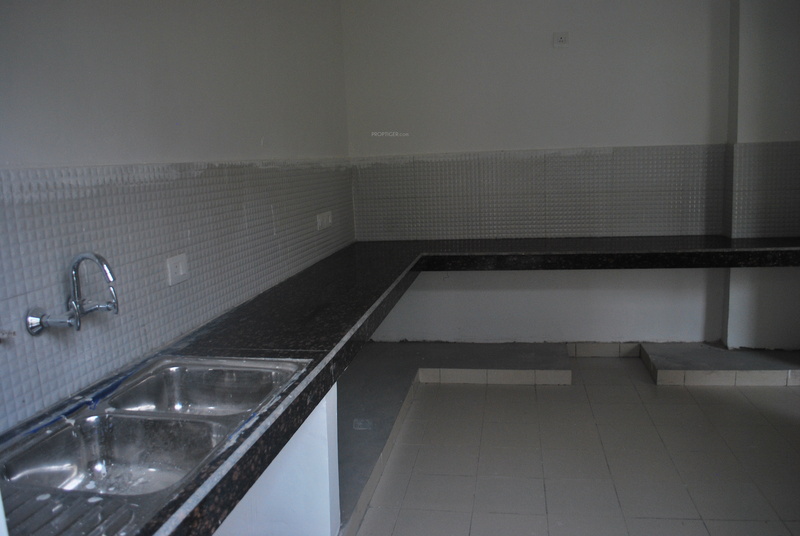 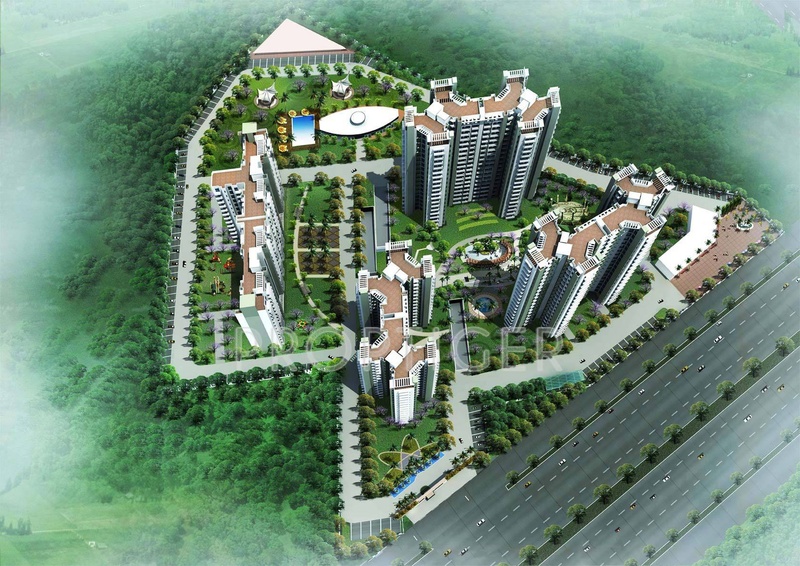 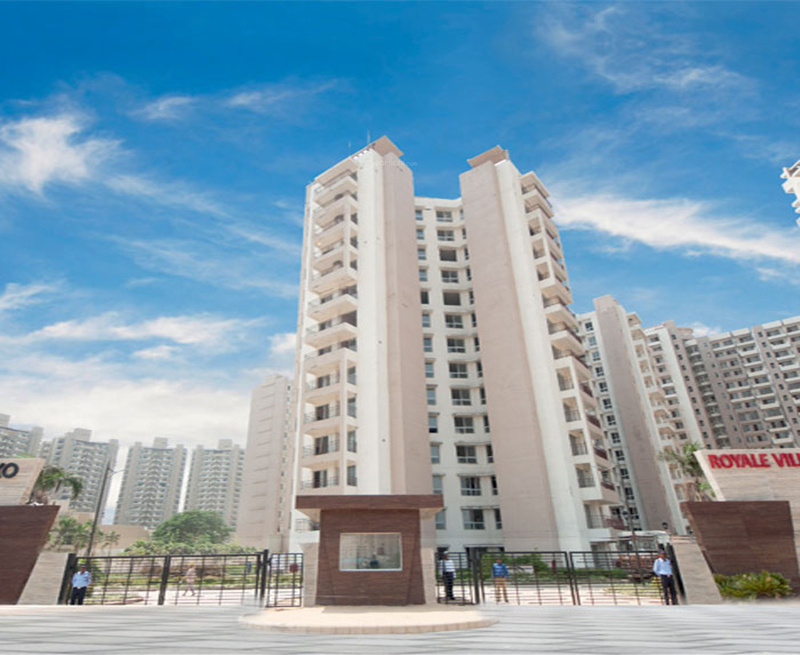 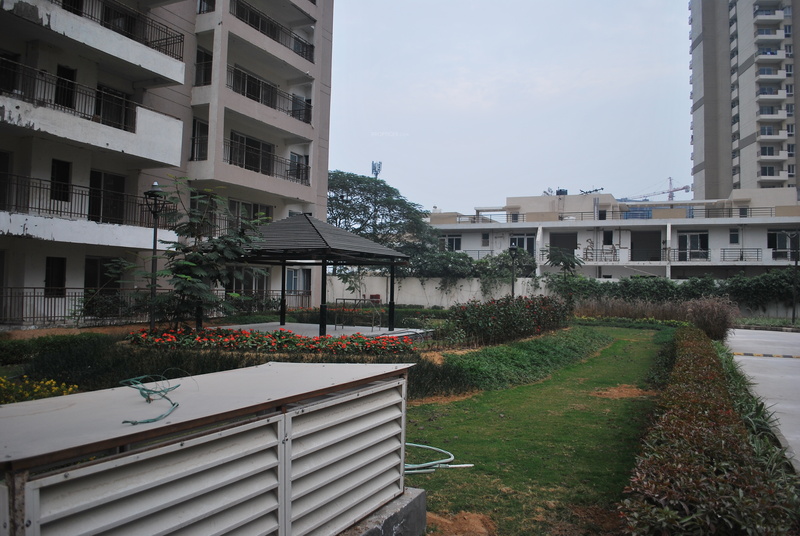 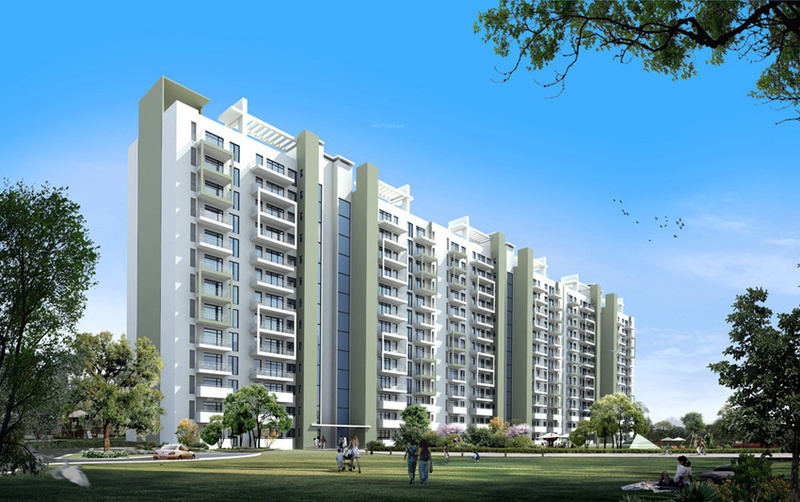 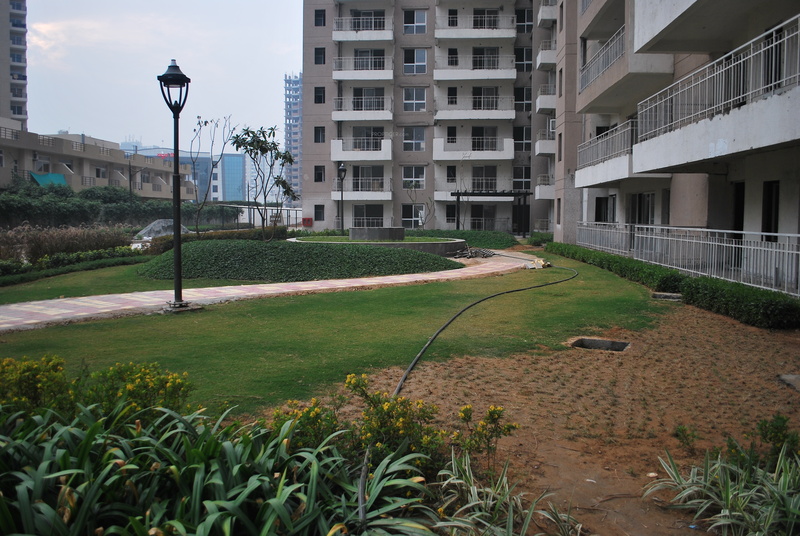 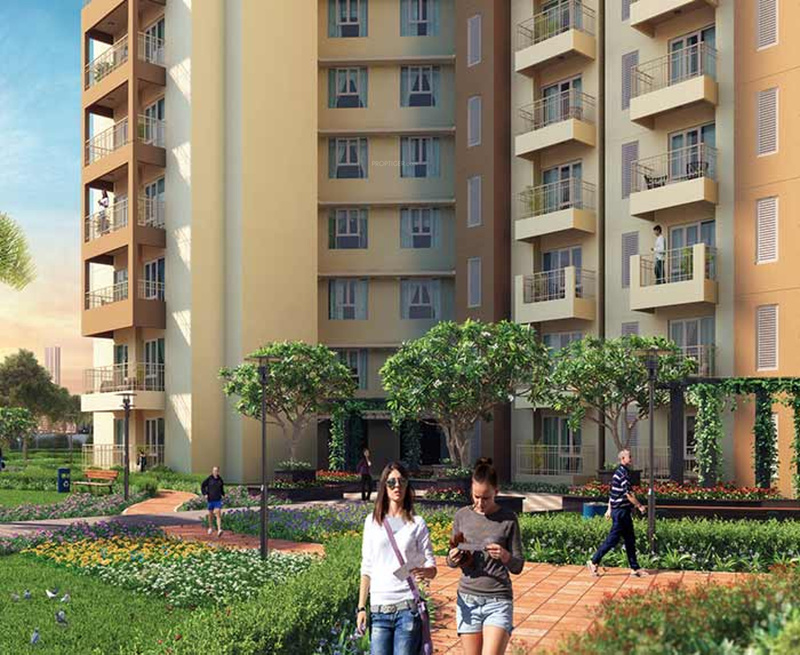 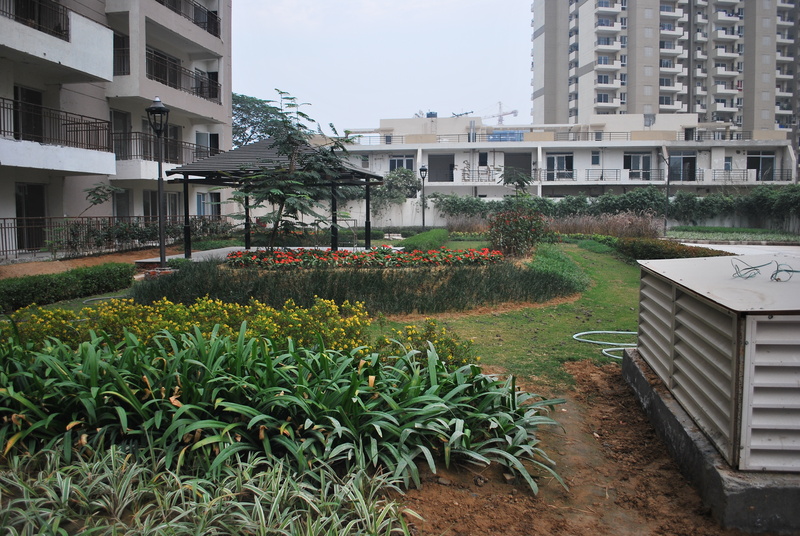 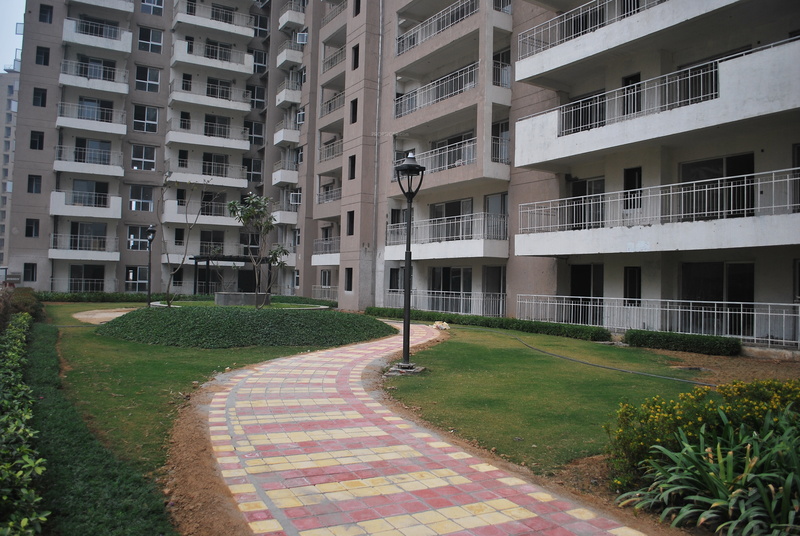 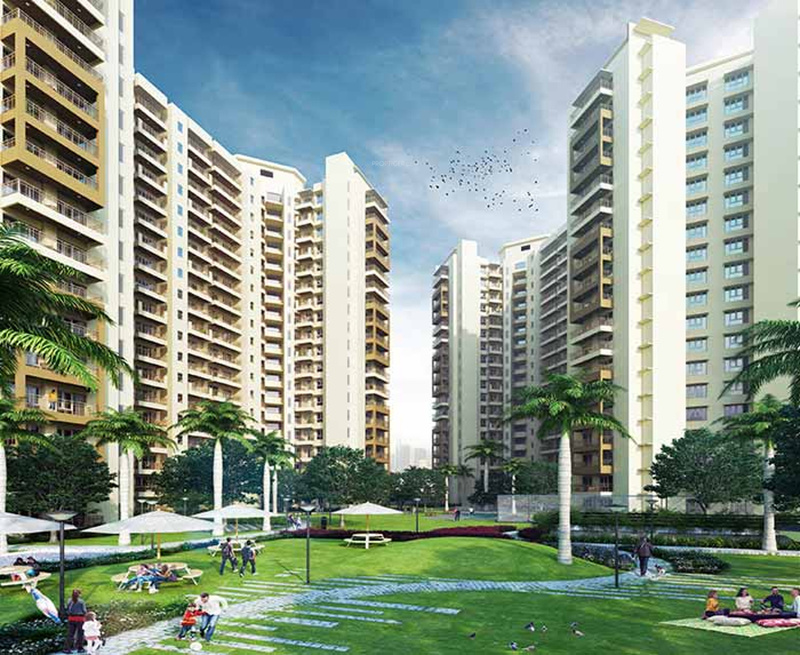 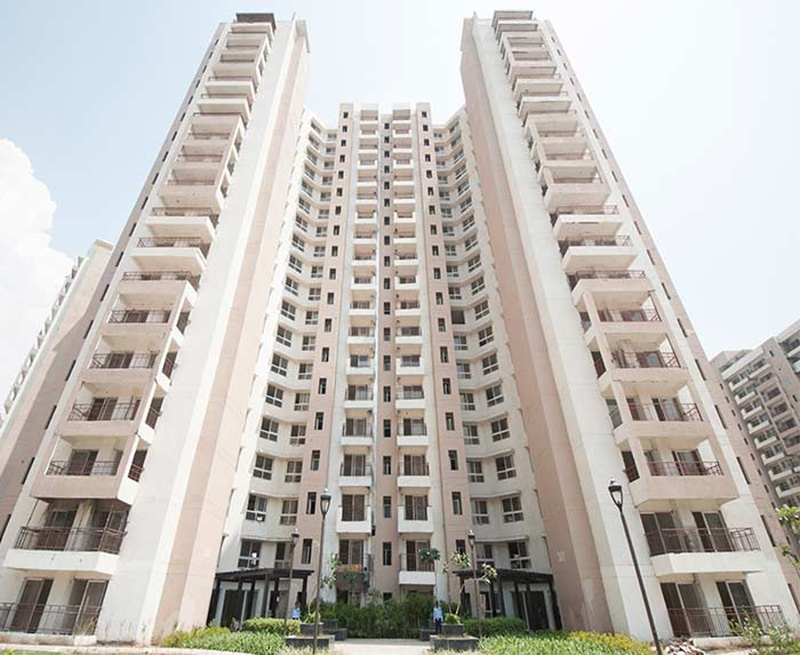 This completed project has a total of 479 apartments in 3, 4 and 5 BHK configurations. 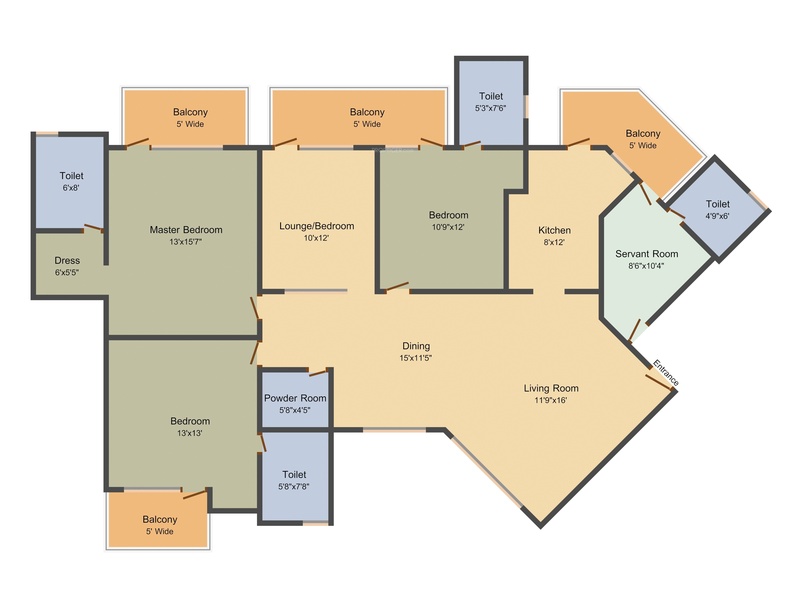 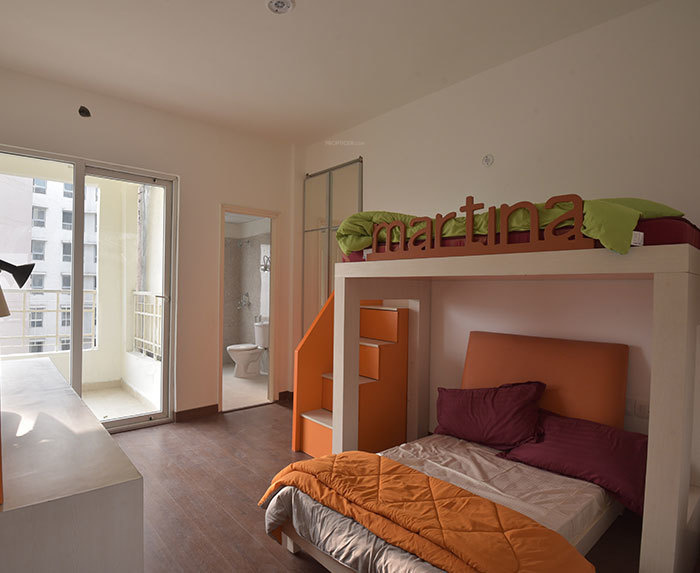 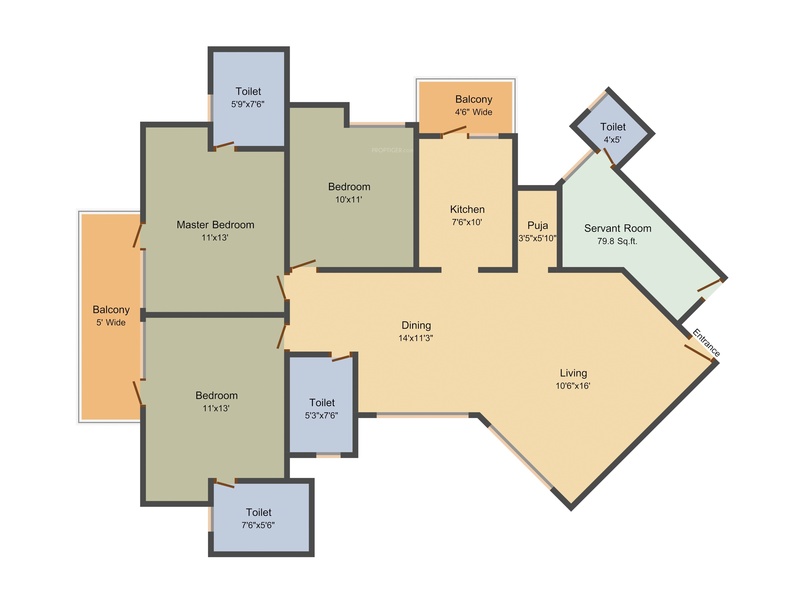 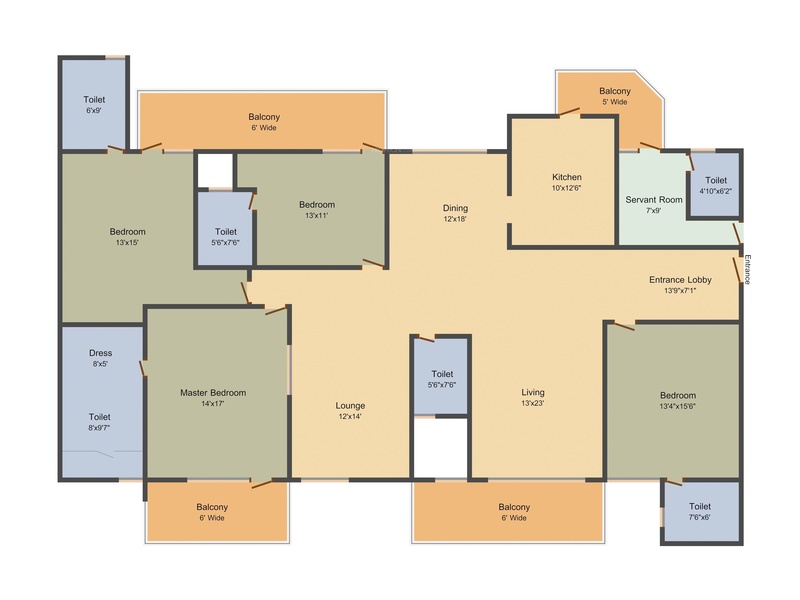 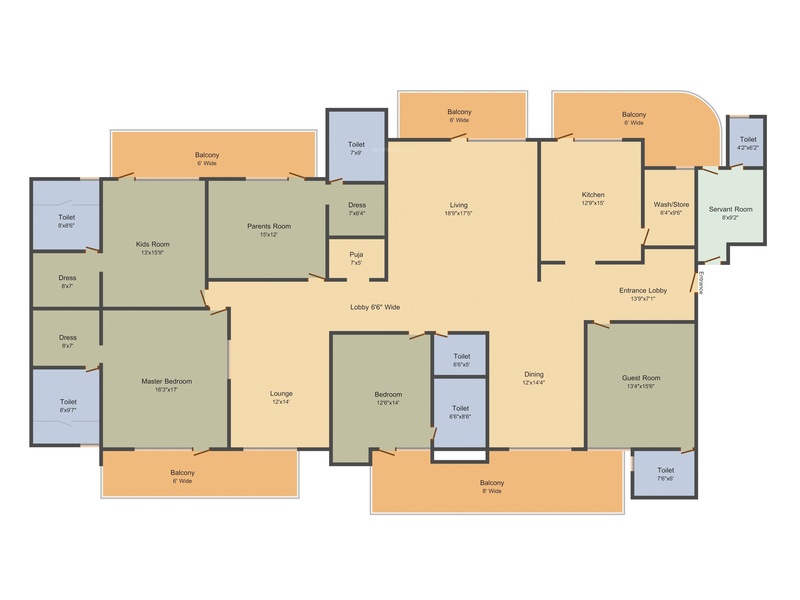 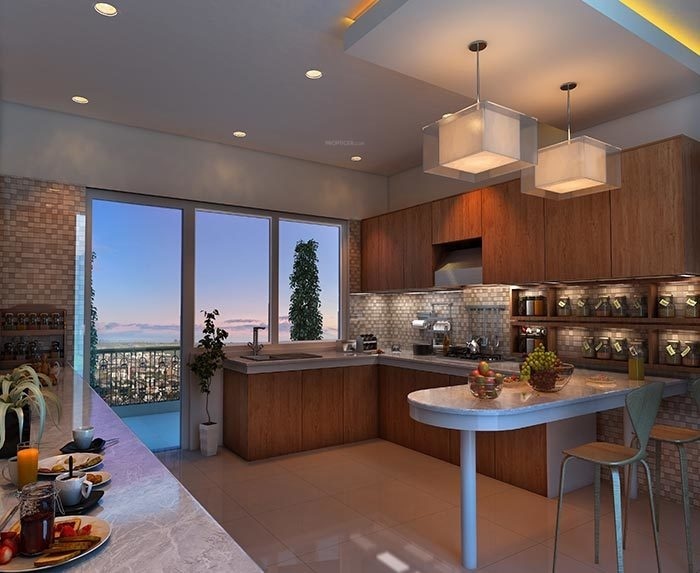 The apartments size ranges from 1,790 Sq Ft to 5,320 Sq Ft. 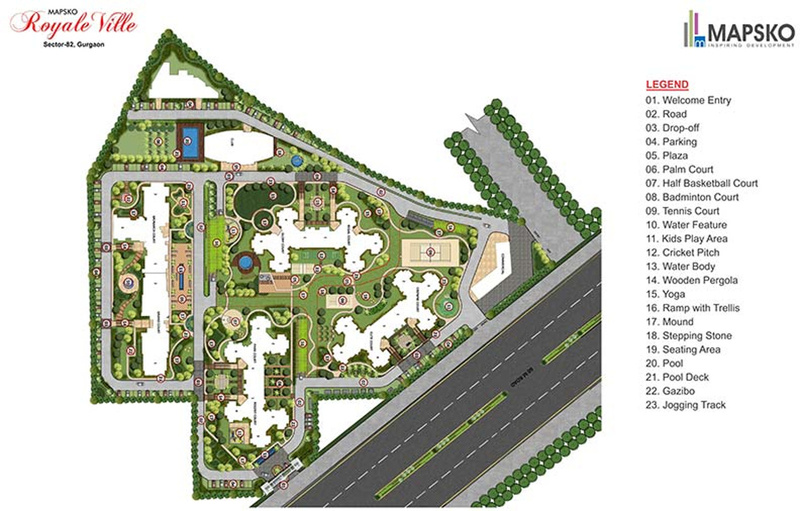 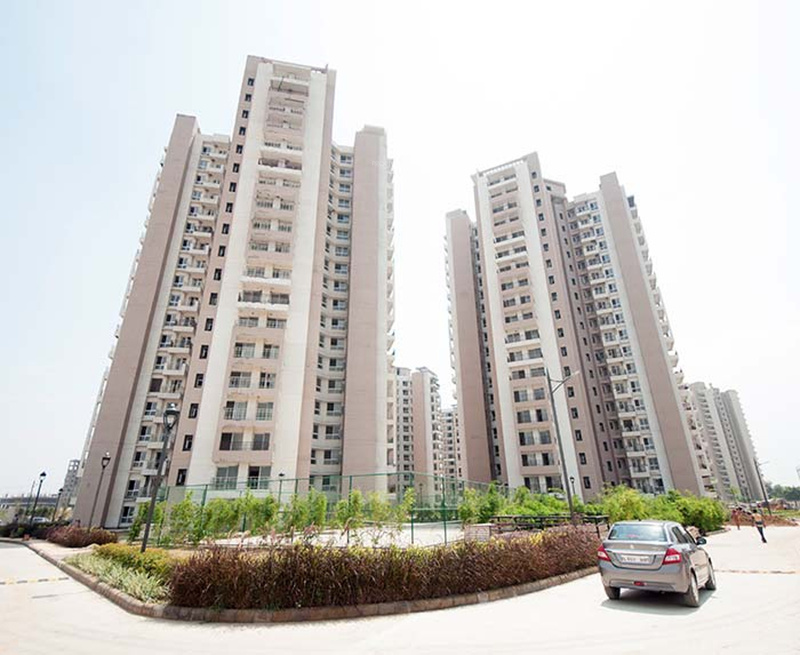 The project is spread over 12 acres and is served by the NH8 or Delhi Gurgaon Expressway which provides smooth connectivity to IGI Airport, Dwarka and south Delhi. 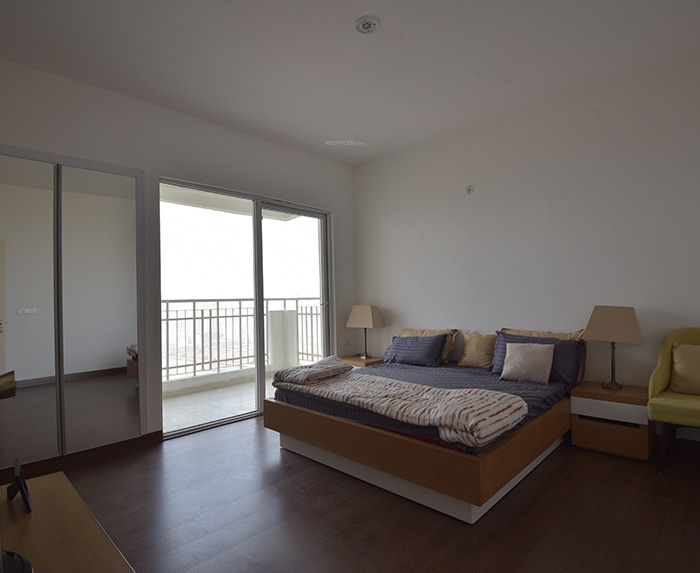 These luxurious apartments offer various facilities for homeowners to enjoy such as steam and sauna, party hall, sports facilities, swimming pool and gymnasium. 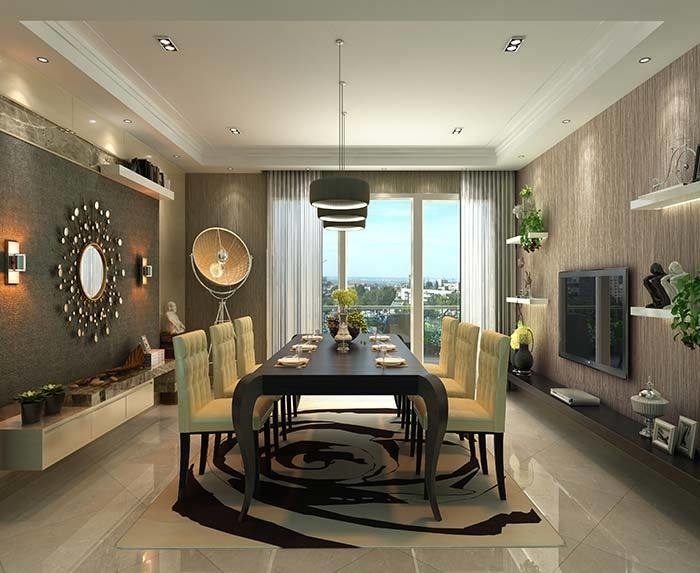 The apartments have been designed tastefully with wooden flooring in bedrooms and marble granite tiles in living/dining room. 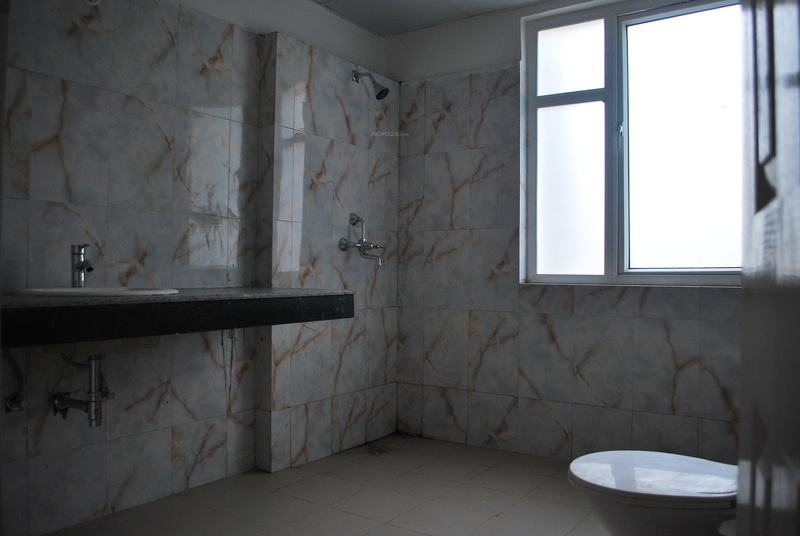 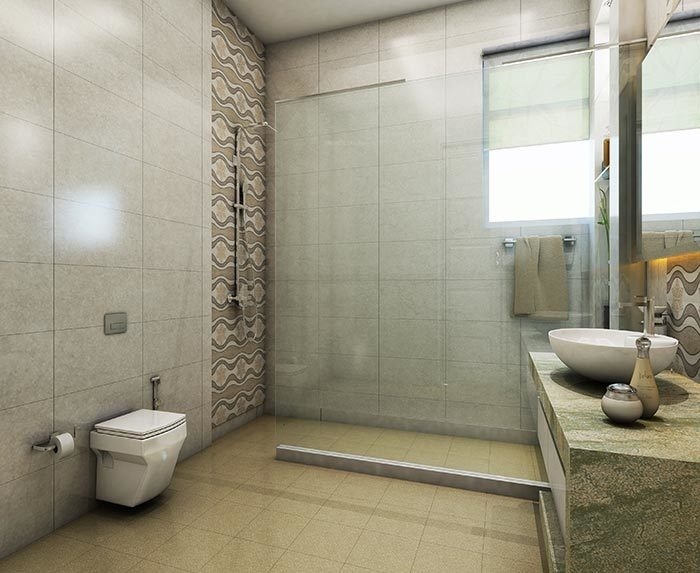 The internal walls have high-end acrylic emulsion paint while kitchen and bathrooms walls have ceramic tiles dado.